The first thing that came to mind when I saw the synopsis of this book was Before Sunrise, and I have been dying to read a book that gives me a similar feel. 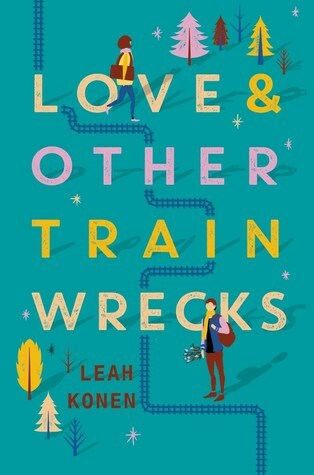 Love and Other Train Wrecks sounds super cute and I can't wait to have it in my hands! First of all, I'm in love with this cover. 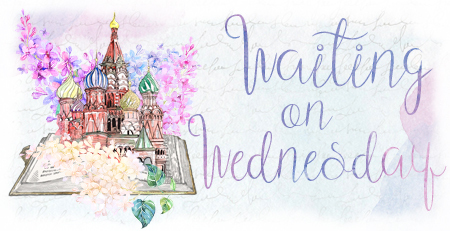 It's fierce and colorful and just screams, READ ME! Sayantani DasGupta grew up hearing stories about brave princess, bloodthirsty rakkhosh and flying pakkhiraj horses. She is a pediatrician by training but now teaches at Columbia University. When she’s not writing or reading, Sayantani spends time watching cooking shows with her trilingual children and protecting her black Labrador Retriever Khushi from the many things that scare him, including plastic bags. 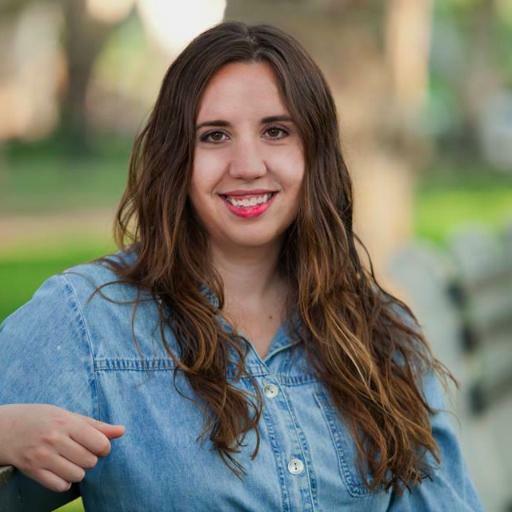 She is a team member of We Need Diverse books and can be found on Twitter at @sayantani16. Melissa - Both covers are awesome! Hopefully we love both of these lovelies! Oh wow, Serpents Secret sounds incredible!! That one if definitely going on my must-read list! Doesn't it? I love everything about it. The cover, they synopsis, I can't wait! Ooh nice picks! Both are new to me! Not sure if they're my kinds of read but I hope you will love reading them both! Thank you! I'm glad I could put them on your radar, even though they are not your normal kinds of reads, I hope you give them a shot! Hope you get to read these both soon and enjoy them, Brittany! Love and Other Train Wrecks looks so cute, I hope we both love it! I had this as my last week post I think? And I might die waiting for The Serpent's Secrets! I just added The Serpent's Secrets!! Thanks so much for the heads up, I can't believe I haven't seen it before! YAY!!! I hope we both love it! 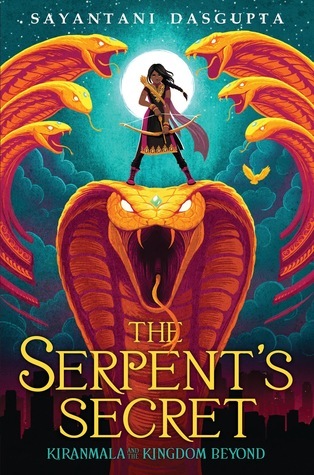 Oooh, both books sound interesting, especially the Serpent's Secrets! Great picks! Right? It sounds amazing, I can't wait to read it (obviously xD). I love your enthusiasm! These books are going to be amazing, I think! This is the first time I'm hearing about The Serpent's Secret but I absolutely love it already. I definitely need to get my hands on these books. How anyone can look at The Serpent's Secret and not be intrigued? It sounds amazing. I don´t know the authors or the books, but they look really good. 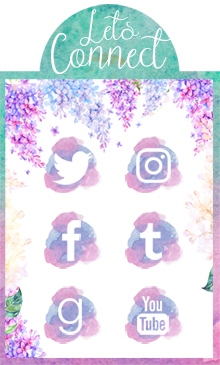 Hope you´ll enjoy all of them. Omgawd! The covet of The Serpent's Secret is stellar! The synopsis is petty darn exciting, too. It is not on my the, but it will be in about five seconds. Thanks for the heads up! Isn't it just? I love it so much! I hope what's inside is just as spectacular. As for "The Serpent's Secret", it, too, looks great, but, to be honest, that cover is pretty scary. I wish the book had a different cover, because I do like the plot! Maybe later on, in a new edition.... This book is entirely new to me. Yes, I believe I saw your post about Love & Other Train Wrecks! I'm sorry the cover doesn't work for you but I hope you'll still give it a chance. Yes, The Serpent's Secret cover is amazing. I can't wait to read it! Nice pics!!! The Serpent's Secret sounds like something I would enjoy! I'll add it to my TBR. Thanks. Thanks, though I can't take credit for them! I hope we both enjoy The Serpent's Secret!